This translation is rooted in the work that was done with the Revised Version (RV). In 1870, an invitation was extended to American religious leaders for scholars to work on the Revised Version project. A year later, 30 scholars were chosen by Phillip Schaff. These scholars began work in 1872. 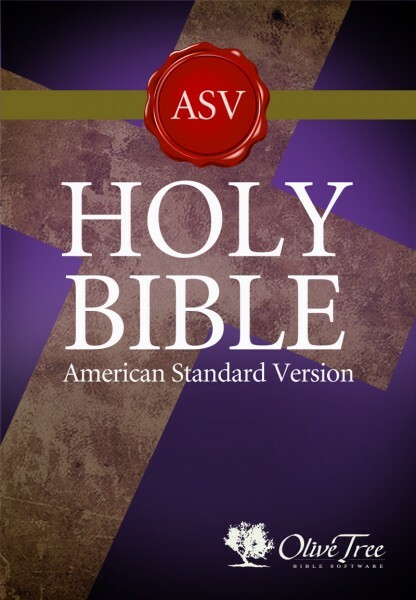 In 1901, The American Standard Version (ASV) was published. It has earned the reputation of being a rock solid translation of the original Hebrew and Greek texts.